Ever hit the gym and wonder if you exercised enough? Did your workout really have an impact on your fitness? TomTom’s range of sports watches can help you answer those questions and reach your fitness goals. 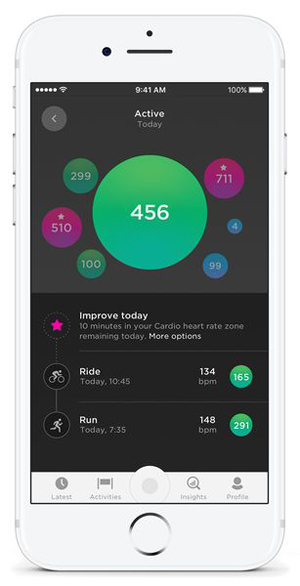 With the new Fitness Age, Fitness Points, and Personalized Workouts features, you can track just about anything—your heart rate, steps, route explored, workout time, speed, pace, and much more. 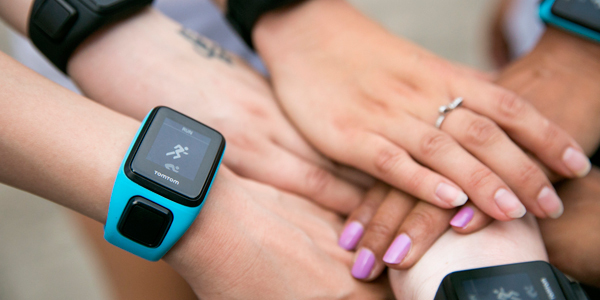 It’s like having your own personal coach—on your wrist. 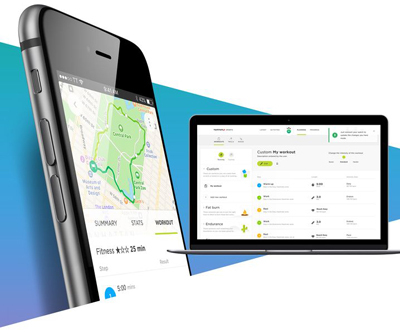 TomTom just released new features for its TomTom Sports app. Yes, get excited! New additions are Fitness Age, Fitness Points, and Personalized Workouts. With the new features, you are able to receive encouragement to better your health, reach new heights, and work towards your fitness goals. We’ve never seen features like these, and Team Faze is thrilled to put them to use on our next run! With Fitness Age, TomTom determines your “fitness age”, comparing your personal VO2 max (the maximum volume of oxygen you can consume) with global averages for your age and gender. No more guessing how fit you really are. 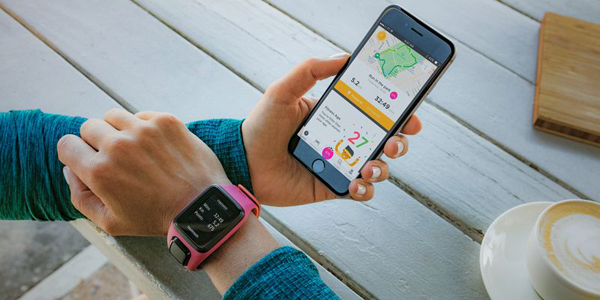 TomTom has created a points system to keep you accountable. See which workouts best impact your fitness level and receive fitness points. The higher your VO2 max, the more points you earn. Using Fitness Points, you can aim toward your ideal fitness age in a workout, and the sports watch will show your progress in real time. For example, aim for 100 points to maintain your fitness age. Aim for 500 points, three times a week, to improve your fitness age—ultimately, making you healthier and fitter over time. Count me in! Ever struggle with deciding what workout to do? TomTom has you covered. A preloaded workout is one feature. 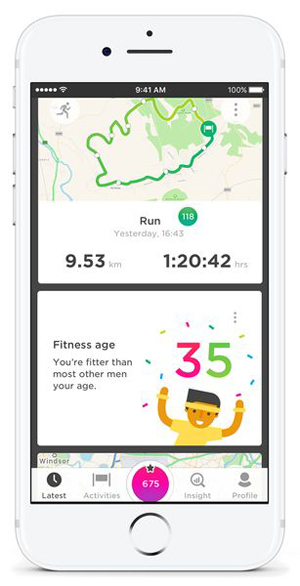 The TomTom’s Sports app also gives you the option to customize your own workouts. Choose the intensity and workout type to suit your needs. 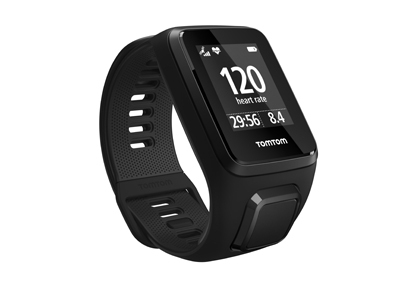 Upload this information, connect to the TomTom watch, and get started with your custom workout in no time. Autopause is now available. While using your TomTom sports watch in your next run or cycle, your watch will pause when you do—without you having to press a button. Additional standard smartwatch features now on the TomTom include the ability to receive phone notifications such as text messages and calls. You can find these new features on TomTom cardio Sports products, and with the TomTom Sports app software update available as of September 27, 2017. You could win a TomTom Spark 3! Visit us on Instagram, Twitter and Facebook and enter today! Contest closes November 3rd, 2017!